Seen the latest? McDonald’s is promoting their breakfast offerings as using ‘hand cracked eggs’. Wait a minute. Cracking an egg by hand creates additional value? Yet, you can be certain that message was designed after multiple focus groups provided the feedback that people value ‘hand-made’. The message reflects one of the newer trends in the food industry — pre-packaged food that the purchaser finishes in their own kitchen, creating a ‘home-made’ meal. What’s going on? Folk schools believe increased interest in handcrafting is due to a variety of factors: interest in healthier and more sustainable living, an overload of technology has people looking for connections and authenticity, the satisfaction of learning a new skill and creating something by one’s hands. 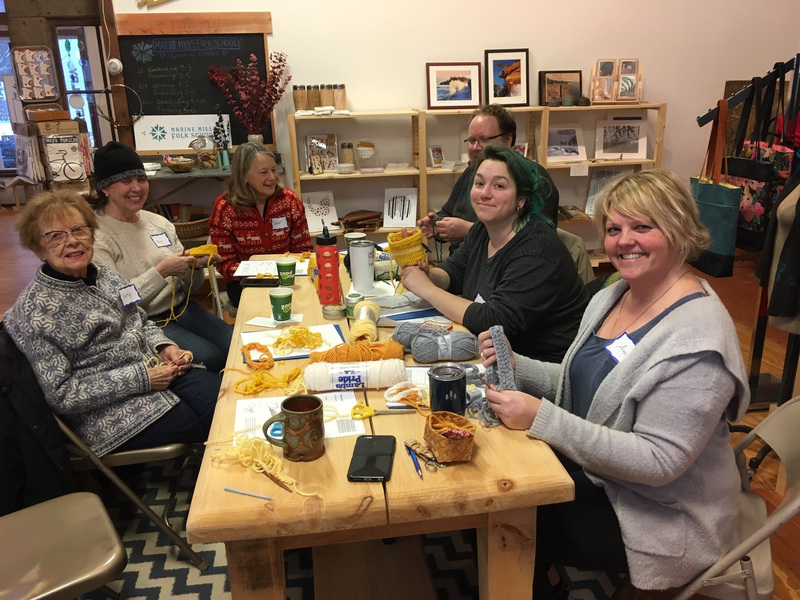 We believe the process of learning a tradition skill collaboratively, with other life-long learners and artists, results in engaged community members and a stronger community. 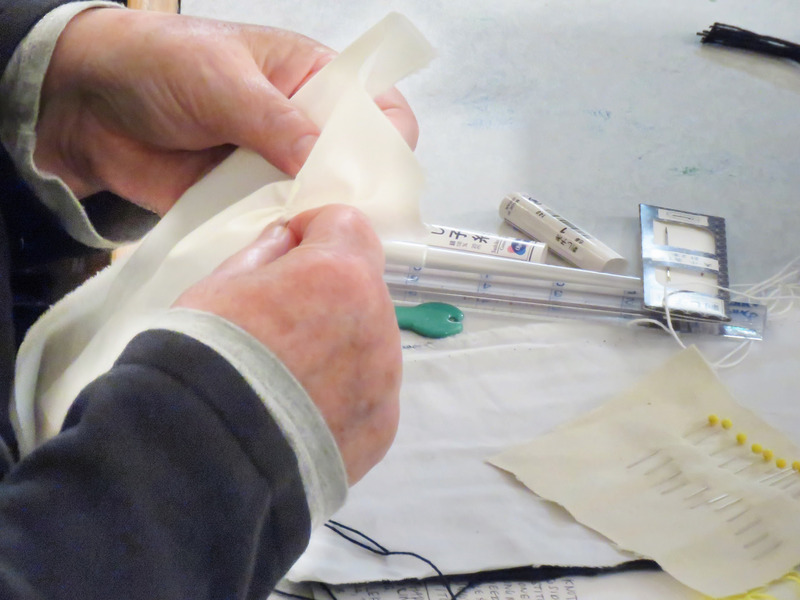 It’s that simple – come join us to creatively enrich yourself and make new friends. And, the next time you make breakfast for someone in your house, be sure to point out that the eggs are hand-cracked and insist on an increased tip.